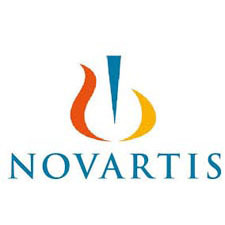 Novartis was created in 1996 through the merger of Ciba-Geigy and Sandoz, two companies with a rich and diverse corporate history. Throughout the years, Novartis and its predecessor companies have discovered and developed many innovative products for patients and consumers worldwide. We want to discover, develop and successfully market innovative products to prevent and cure diseases, to ease suffering and to enhance the quality of life. We also want to provide a shareholder return that reflects outstanding performance and to adequately reward those who invest ideas and work in our company.